As of date, the festival is enthused to announce the additions to its lineup. 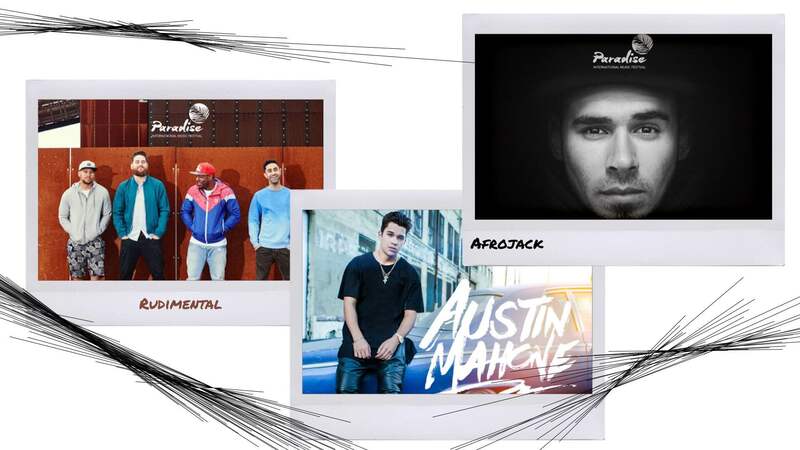 To perform are the likes of young artist Austin Mahone, whose YouTube channel has sky rocketed him to fame into Billboard hit charts. The likes of highly nominated artist Rudimental known locally for their music video “Not Giving In” shot in the heart of Tondo. 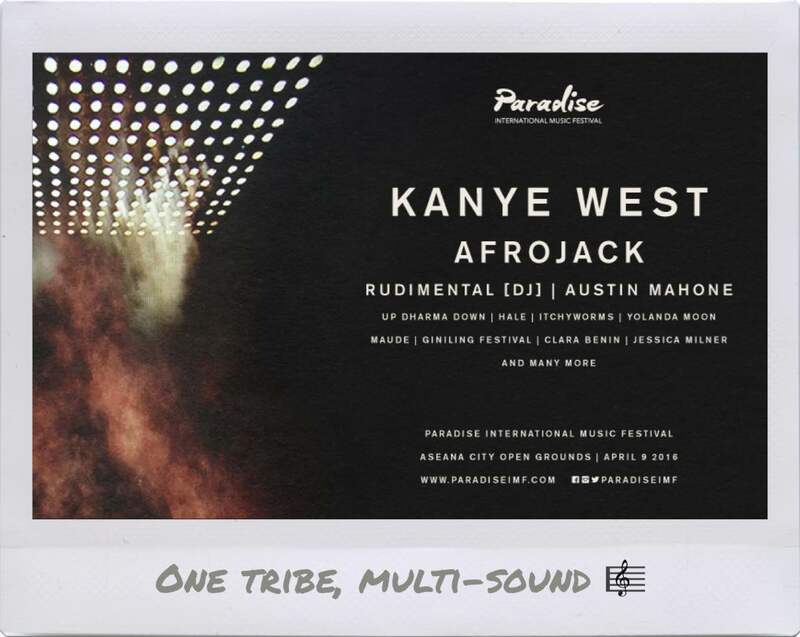 Paradise also brings much awaited return of internationally known Swedish DJ AfroJack who still catches the ears of Manila’s nightlife. With these additions, this highly anticipated festival with surely entice not only your Hip-Hop fix but a surge of P.L.U.R. (Peace, Love, Unity and Respect). The promise of “One Tribe” will hold truly to the festival’s unique culture. Also following a surprise announcement, the North Dakota rapper Wiz Khalifa is on deck to join Kanye West at Paradise International Music Festival. Paradise IMF, being the first festival of its magnitude to pop up on Philippine shores, looks to be the perfect platform for the two artists to deliver on their messages of love and positivity. 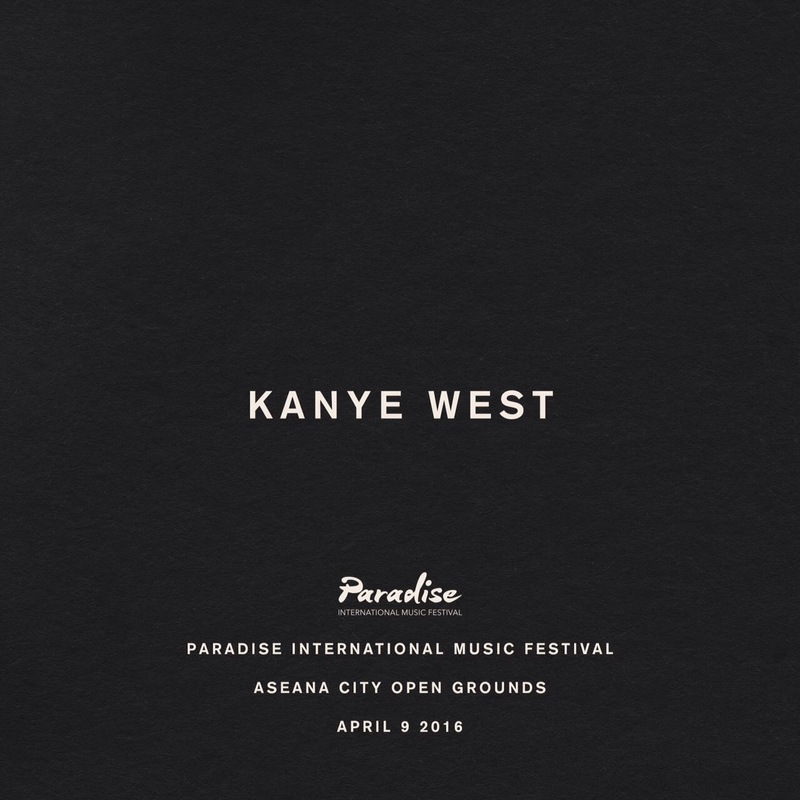 This much anticipated music festival will host a plethora of musical genres, with 8 international and 12 local acts which will happen on April 9, 2016 at the Aseana Open Grounds, Parañaque City and is produced by the experienced Boardworks Media Entertainment. 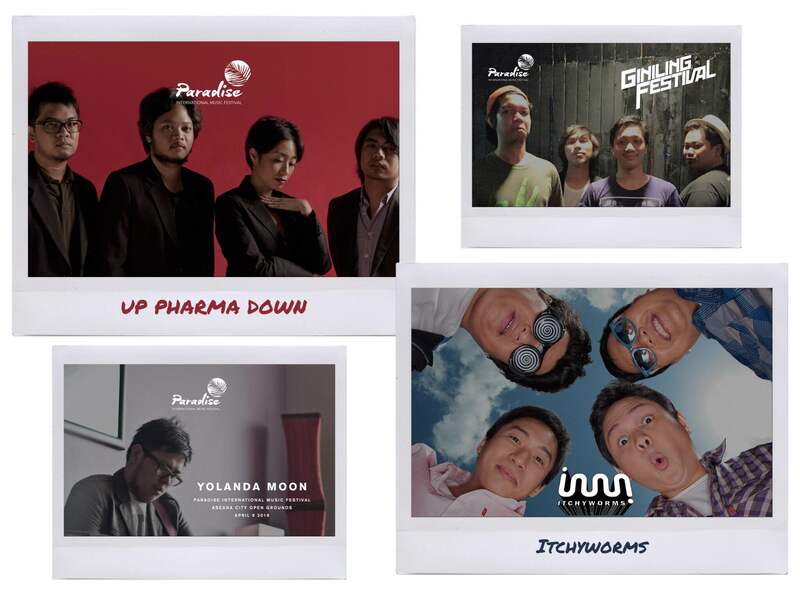 Known for the successful international acts such as John Legend, Lifehouse and Chris Brown in Manila, Boardworks aims to treat music enthusiasts live performances from a wide variety of artists from different genres on a ten-hectare concert ground, with stages set up across the field for a uniquely immersive concert experience. 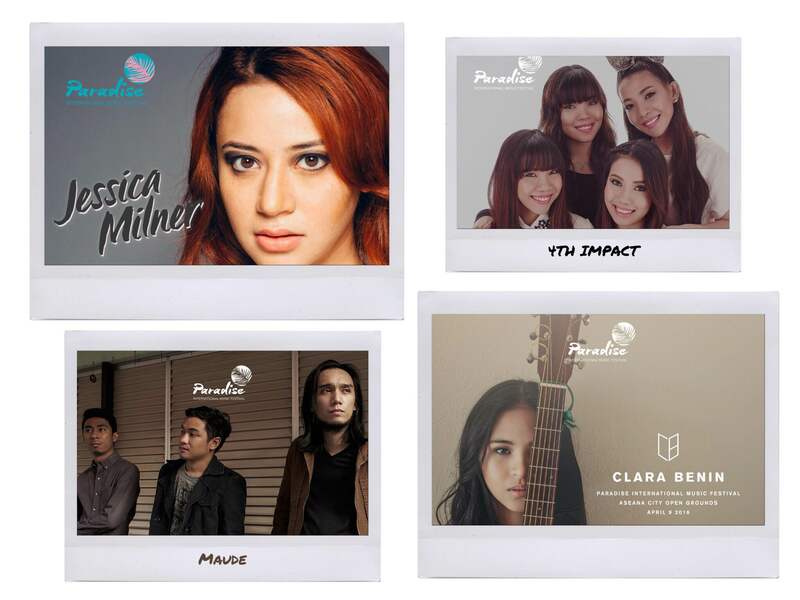 Buy your tickets from the ticketing partners of Paradise International Music Festival: http://www.bondle.ph , Puch Nation, TicketWorld Manila, TicketNet and SM Tickets!